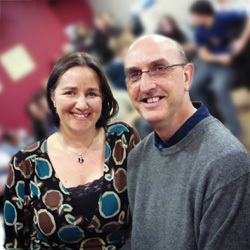 The Marriage course is aimed at any couple who are married – whether for 6 months, 6 years or 60 years. The aim is to help couples reflect on their marriage where there is opportunity to spend time together talking through various topics while providing tools to resolve any issues they might have. There is no group work involved – you only talk to each other! 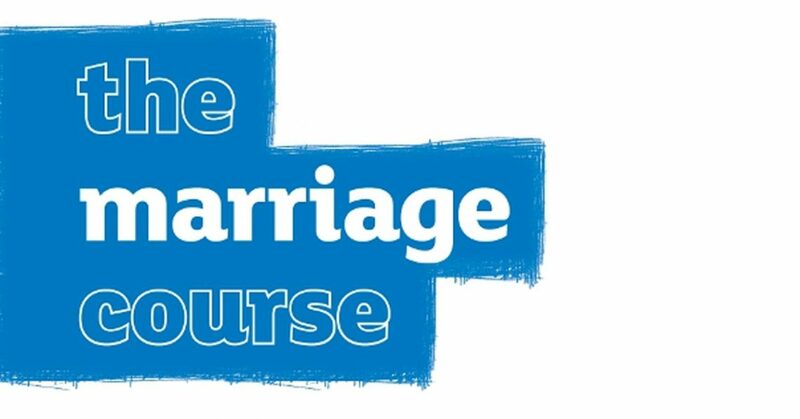 You could look at the time spent on this course as a kind of MOT for your marriage. We all put our cars through an annual MOT, not because the car needs fixing but to check that everything is working the way it should. Taking the marriage course is a way to ensure your marriage is working at its best – time definitely well spent!